Carpet Rugs Cleaning Spring Company takes care of all your Persian Rug Cleaning, Area Rug Cleaning, and Green Carpet Cleaning needs. We are a local business deep rooted in the community. We take pride in caring for the carpets of our customers in Spring, Texas. Your rugs are not only important to you, but to us as well. Carpet Rugs Cleaning Spring will have your carpet better than ever. Please give us a call today. The appeal of a Persian Rug is the design and creation process that goes into the making of one. Its fine details and colors threaded in each strand are visually appealing. A Persian Rug Cleaning from Carpet Rugs Cleaning Spring Company will preserve the beauty of your rug for you to enjoy it for years to come. You shouldn’t have to give up caring for the environment when it comes to getting your Rugs cleaned. 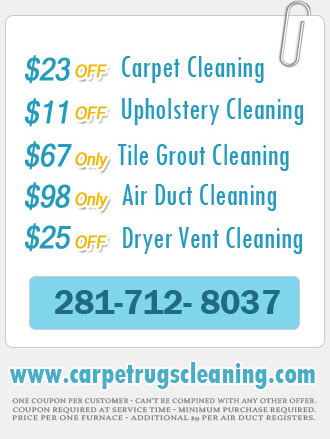 Carpet Rugs Cleaning Spring offers Green Rug Cleaning. A Green Rug Cleaning means that we will clean your rug with no added preservatives and chemicals. Everything that we use is natural and safe for your home and the environment. 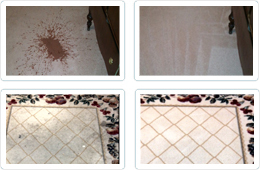 We will do a deep clean that doesn’t leave harsh smells or product on your rug or carpet. We want to make your home and carpet as environmentally friendly as possible. Give us a call to set up a Green Rug Cleaning for your home today. Our techs will give you a Persian Rug Cleaning like nothing you have had before. And We Will Call You Shortely! We Only Use Eco Friendly Solutions. We Use Advanced Cleaning Equipment. Fair Pricing & No Hidden Charges.